Candidates for this Information Technology Project Manager role will be expected to have the leadership and project management skills required to lead medium to large scale projects consisting of IT and functional business area resources. Candidates will also be expected to understand the basic process and methods used with an IT organization to support the application management life cycle, which will include requirements definition, application design, technical specification, testing, training, change control and deployment. 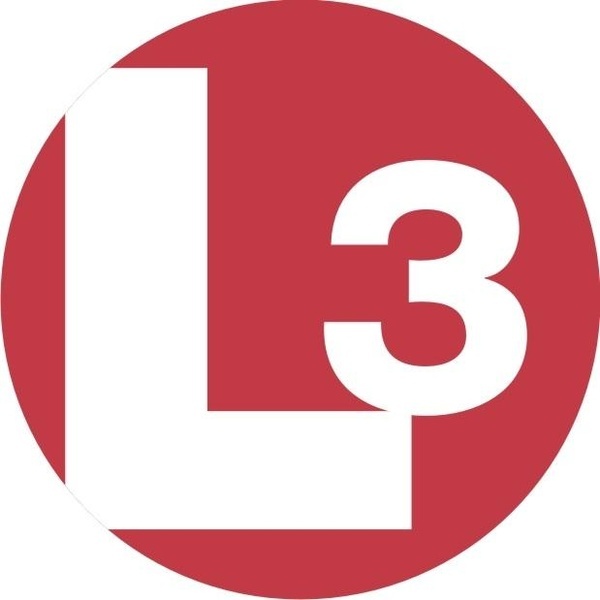 L3 utilizes SAP, Deltek, and Infor as the foundation of the business systems. The candidates for this position will need to have experience with using multiple ERP’s and knowledge of the configuration and development activities that is required to support applications. The role of the Project Manager is to plan, execute, and finalize projects according to strict deadlines and within budget. This includes acquiring resources and coordinating the efforts of team members and third-party contractors or consultants in order to deliver projects according to plan. The Project Manager will also define the project's objectives and oversee quality control throughout its life cycle. Bachelor's degree in the field of MIS, CIS, or equivalent. aspects of project management and execution. Familiarity with PMI’s Project Management Methodology, ASAP Methodology, Software Development Lifecycle, Agile Methodology. Familiarity with MS Office suite.• Certifications in Project Management desired (PMP)• Strong familiarity with project management software, such as Microsoft Project Server, Microsoft Project 2007/2010, Microsoft Visio. • Develop best practices, tools, and templates for project execution and management. Help facilitate Portfolio Management process working with management and business to determine project priority, resourcing, and planning. Direct and manage project development from initiating to closing through management of scope, time, cost, quality, resources, communications, risks, changes, and issues.• Define project scope, goals and deliverables that support business goals incollaboration with senior management and stakeholders. Strong written and oral communication skills.• Strong interpersonal skills.• Must be able to learn, understand, and apply new technologies.• Develop full-scale project plans and associated communications documents.• Identify and manage project dependencies and critical path.• Plan and schedule project timelines and milestones using appropriate tools.• Effectively communicate project expectations to team members and stakeholdersin a timely and clear fashion.• Set and continually manage project expectations with team members and otherstakeholders.• Develop and deliver status reports, proposals, requirements documentation,and presentations.• Proactively manage changes in project scope, identify potential crises, anddevise contingency plans. Initiate and oversee all aspects of vendor management including the development of the Statement of Work and all aspects of communications and delivery. • Ability to bring project to successful completion. • Extra hours may be required in meeting project deadlines. • Some occasional travel may be required for the purpose of meeting with stakeholders or off-site personnel/management.